There are many different styles and colors as well as fibers. Nylon wears better than polyester. Smartstrand is touted as having the best stain resisting properties in the industry. Knowing your style preference, the amount of activity in your home or the presence of pets helps to determine the best product for you. Whether you are looking for plush, berber, frieze or carpet tiles Carpet Craft will help you choose what will work best. 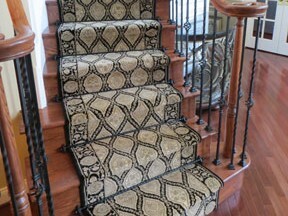 Stair runners add beauty to any staircase. Stair runners come in standard widths of 26” wide and 31” wide. However, if your style is not the classic look of a bordered stair runner we will custom make from any broadloom we sell. 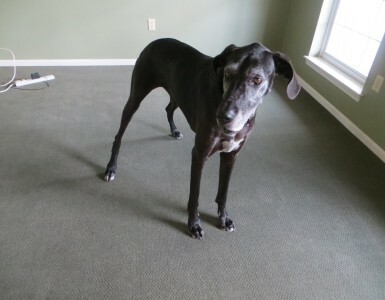 We have many styles of commercial carpeting. There are many different styles, patterns and ounce weights to choose from. 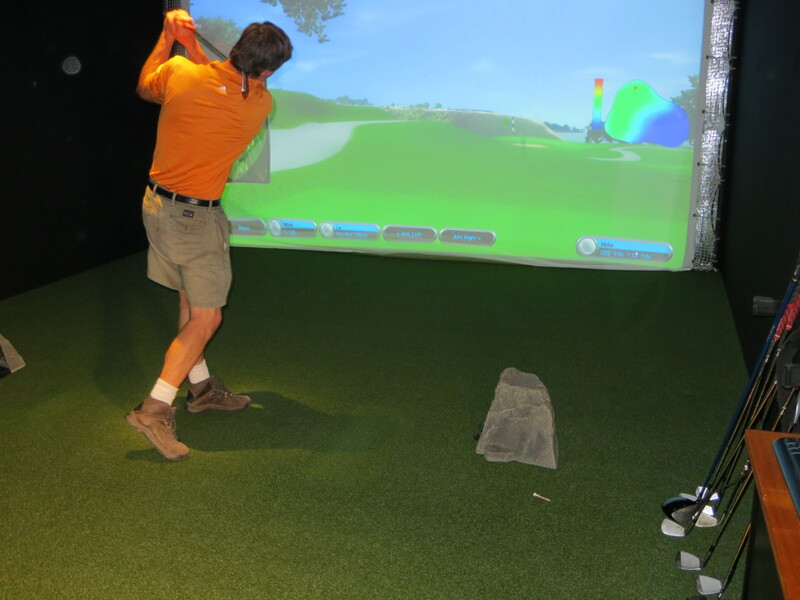 From light commercial to heavy commercial, along with commercial carpet tiles, we can meet most of your needs.